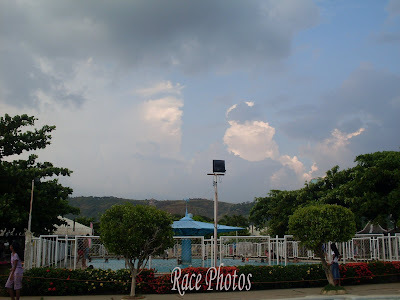 This is a shot at Lake Villa Resort where we had our Mom's birthday celebration last Saturday. This shot was taken around 5 in the afternoon so I had the chance to capture the resort and sky near sunset time. I was at the back almost at the front of the lake capturing the view at the front with my two girls on each side of the picture (see the shadowy figures). I really have some fascination about the sky and I love taking tons of shots on them. How about you? Happy sky watching! More on this villa sky shots next week. 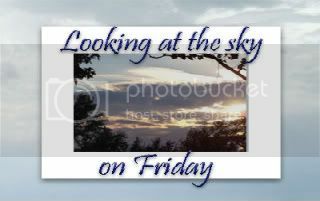 To visit more beautiful sky photos just click on the badge above! What a beautiful place ! wish i could visit there someday. it's indeed a beautiful photo.